At Angus Oil Tanks Solutions we pride ourselves on providing first-class customer service to all of our customers, using our knowledge and experience to ensure that the customer always comes first. With 12 years of experience in the industry, we guarantee that the service we provide is always to the highest standard..
We provide free oil tank installation quotes plus a number of other services to our domestic, commercial and industrial customers. 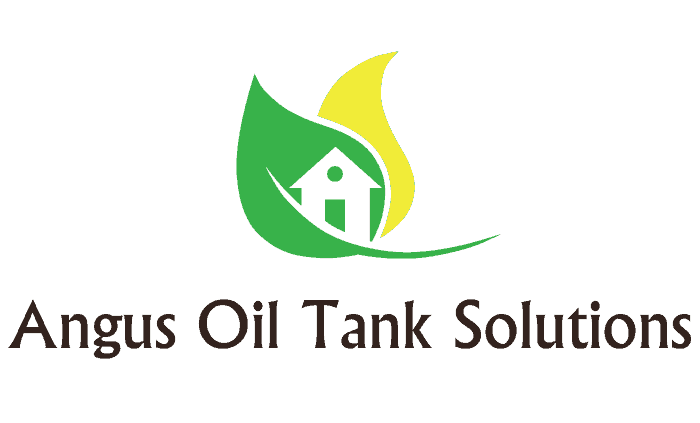 For a free quote, and to see how we can help you save money on your heating, give us a call on 07732 119842, email us atinfo@angusoiltanksolutions.com or use our online contact form.